MARION works with your team to build and execute conventional marketing strategies that drive revenue. Today’s landscape is mostly dominated by digital styles of marketing. The status quo of today doesn’t change human psychology, and traditional marketing channels in Houston are still alive and well. You might be solely looking for traditional forms of marketing services in Houston, or you may choose a more integrated approach to both digital and conventional marketing. MARION is capable of blending both digital and traditional marketing channels in Houston to achieve your organization’s unique goals. 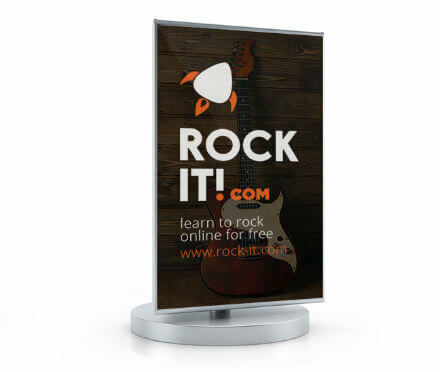 Be remembered at your next convention or trade show. 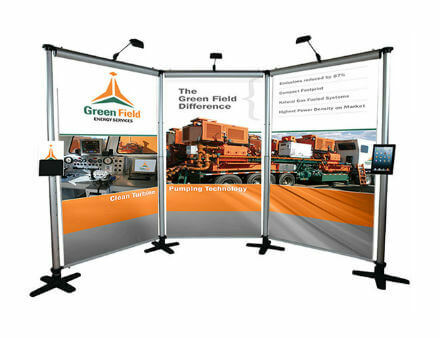 Earn visibility, generate booth visits, and design a positive brand experience at your next industry event or trade show convention. 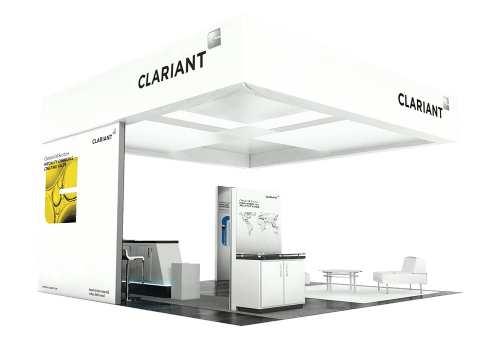 MARION designs trade show exhibits around a wide range of booth systems, and we work with your team to learn the right framework that will engineer the best experience for your organization’s brand while maintaining aesthetic and functionality. Increase your revenue and bottom line with targeted, and persuasive direct mail sendouts. Strengthen your brand positioning and relay your marketing message through advertising. Effective multi-channel and integrated marketing requires a consistent look and feel throughout both online and traditional marketing types. MARION’s multimedia advertising placement designs and distributes effective display, print, online, point-of-sale, and direct mailing collateral for advertising that is designed to reinforce your brand message, improve awareness, and spark organizational growth through traditional forms of marketing in Houston. What is traditional marketing in Houston? Traditional styles of marketing include any campaign or promotion that was “historically” used for consistent success. Types of conventional marketing include print materials, advertising, billboards, newspaper advertisements, and even flyers. Brand Exposure – Many traditional marketing types in Houston are called mass media due to their reach. Billboards, newspaper and television are visible to hundreds of thousands of people during your traditional campaign. New Customer Audiences – Due to the wide exposure of traditional marketing strategies, you may be unintentionally exposed to new audiences that are potential customers. 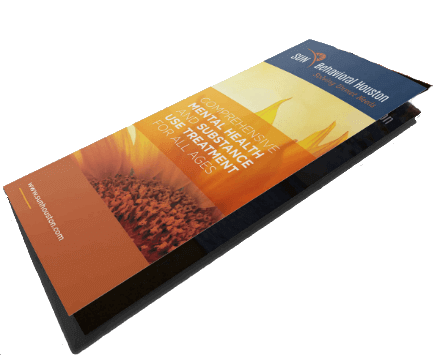 You might not have considered targeting this segment or known of their profitability before using a Houston traditional marketing plan in. Physical Tangibility – Nostalgia is a strong marketing tool. Holding something like a well-designed business card or direct mail flyer containing a coupon can be meaningful and memorable to your target audience. This can help to positively position your brand in the mind of consumers. At MARION, we have 35 years of experience delivering sales-driven marketing campaigns in Houston for small to mid-sized businesses. All businesses should integrate digital marketing within their overall marketing strategy, but not at the expense of Houston traditional marketing campaigns. Traditional marketing exists almost solely in the tangible world. 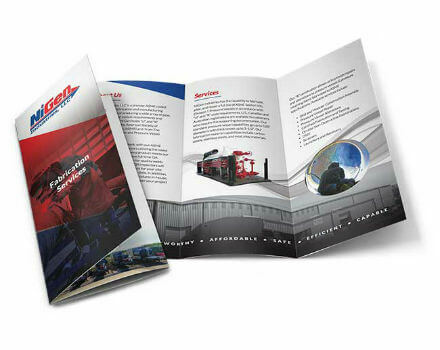 Printed sales collateral, trade show designs and branding materials, local and national print ads, and direct mail brochures all depend on proper execution. For 35 years, we have worked with clients like you to translate their brand identities into traditional marketing campaigns that effectively grow revenue.